Stay dry and get anywhere this season with a black curve umbrella. 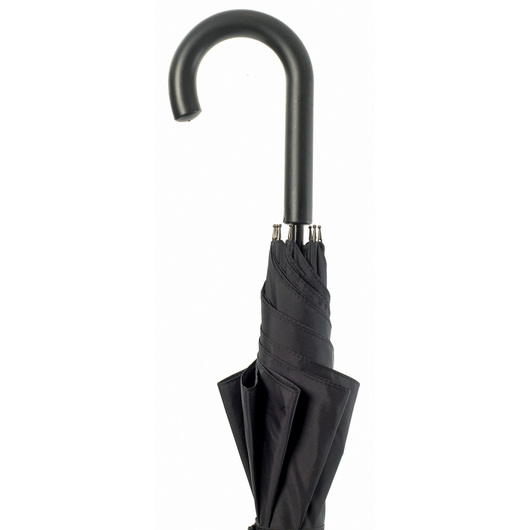 Classic, trendy and stylish, just the perfect grab to go out and about! 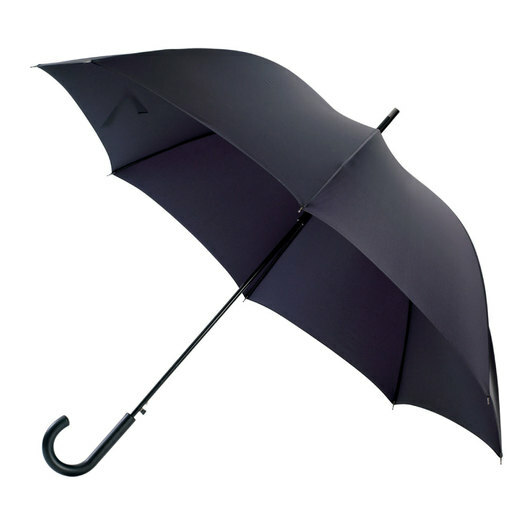 These umbrellas will get you anywhere in style. 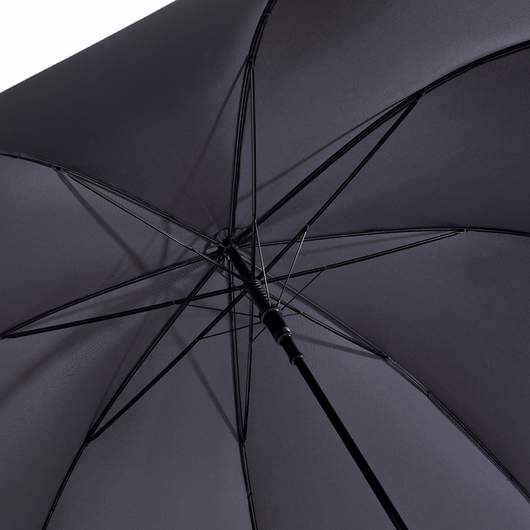 Made from 190T nylon fabric and boast a trendy curve classic design. 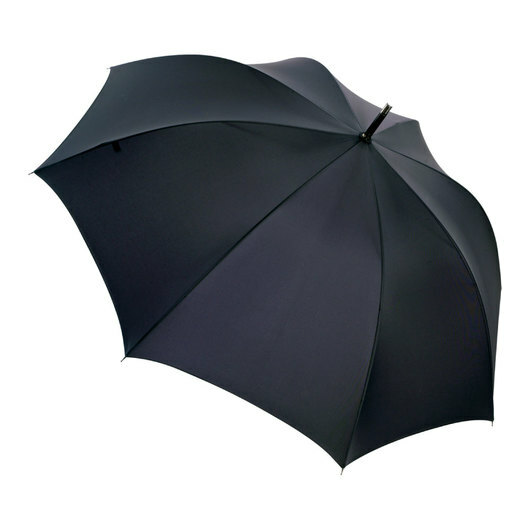 Aside from their stylish design, these umbrellas are super easy to use and are equipped with quality black electroplated frame and come with an auto-opening mechanism.